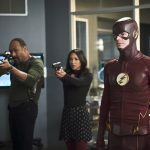 FINALE RECAP: The Flash welcomes Flashpoint! 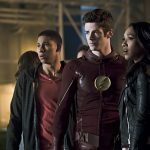 Recap the most explosive finale yet, as the Flash commences his final battle against Zoom in, 'The Race Of His Life' ! 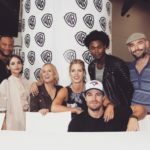 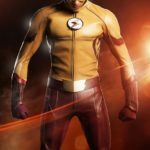 The season 2 finale of The Flash ‘The Race Of His Life’ , drove home a common theme from the series thus far; in order to surprise us with an ending that embraced and reintroduced season 1 nostalgia in its fullest glory.